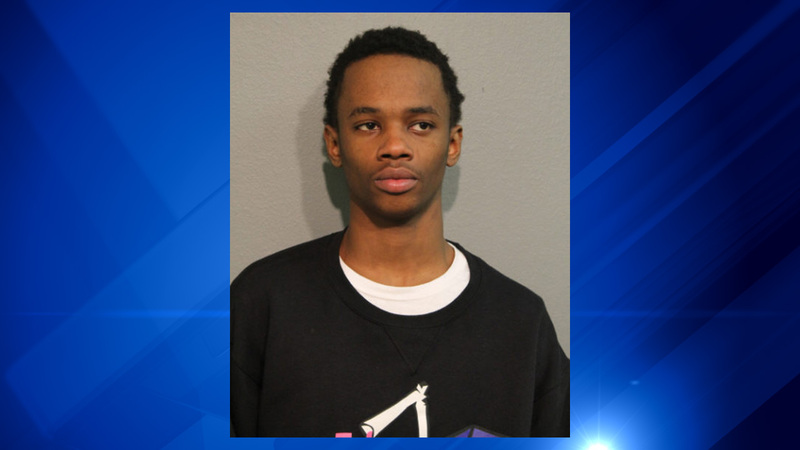 CHICAGO, IL -- An 18-year-old boy faces animal cruelty charges after a video was posted of him allegedly pouring boiling water onto a cat, police said. Leon Teague, of Chicago, was arrested after officials said he was identified in a Facebook video showing him luring a cat onto a rear porch and pouring boiling water on the animal. Teague is scheduled to appear in bond court on Friday.